Sustainable fun, a cool design and comfortable driving. 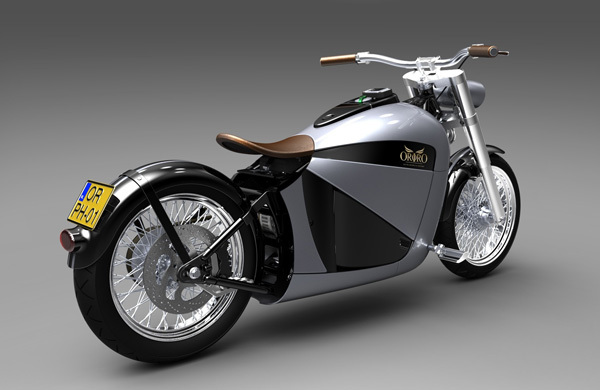 Orphiro combines all ideals when it comes to new motorcycling: fully electric, fast loading and one with nature. An enormous acceleration power, a lovely cruising speed and a range that covers all work-living distances easily. Above all: eye-catching! The motorcycle is a fantastic, wide-body cruiser, that introduces the fun factor in world of electric mobility. Via this site you can follow the developments of this Dutch initiative. Orphiro is more than just an electric motorcycle; Orphiro is a company where youth is informed and learned about electric mobility to prepare them for tomorrows’ automotive market. Orphiro offers companies and individuals the possibility to experience electric driving. Especially those that understand the need for change. And the understanding that change goes step by step. Orphiro partners with numerous organisations to realize the steps towards the future and to secure the chances to successfully introduce electric mobility. 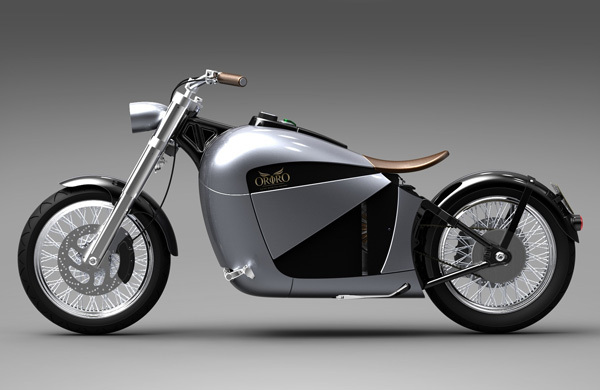 Does the Orphiro motorcycle attract you? Are you positive about electric motorcycling and do you want to stay in touch?